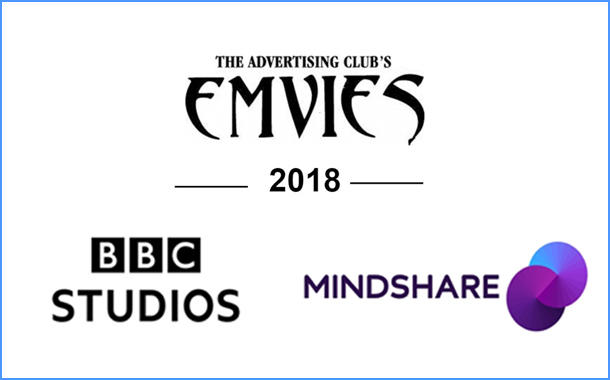 Mumbai : BBC Studios India and Mindshare, India’s largest media agency, announced that it has won two Silvers at Emvies 2018 for ‘I Can You Can’ for ‘Best Branded Content and Best Media Strategy’. BBC Studios India partnered with Mindshare to produce this Six-part series for Nicotex (Cipla Health Ltd), in which contestants take the challenge to trek to the base of Mt Everest in pairs and attempt to quit smoking and conquer something even greater-the mountain within. While one in the pair is an active smoker, the other is a non-smoker or someone who had recently quit. 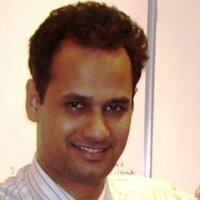 This BBC Studios India production was hosted by Actor/Athlete Milind Soman. ‘I Can, You Can’ was broadcast on National Geographic and simulcast online on viu.com. The Emvies Awards recognizes, honors and awards measurable and significant contributions in the field of media and communications. The ceremony was held on the 5th of October 2018. I Can You Can has also won the Blue Elephant at Kyoorius Creative Awards in the ‘Best Use of Branded Content’ category earlier this year. 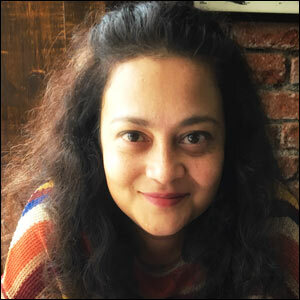 BBC Studios India is well known for not just creating award-winning shows and formats like Aaj Ki Raat Hai Zindagi and Jhalak Dikhla Jaa, it has also created award winning branded content for various brands like Asian Paints, Mitsubishi and Vodafone. Their branded content series Har Ghar Kuch Kehta Hai for Asian Paints received an Asian Television Award in the ‘Best Talk Show’ category and a Planet Earth II promo created for Mitsubishi Electric won a Gold at the PromaxBDA Asia Awards for ‘Best Sponsor/Brand Integration spot’.